Add warmth and beauty with an area rug. Beautiful rugs are functional, too. Area rugs come in so many choices. Pioneer Window Fashions is here to help with all your home design needs. 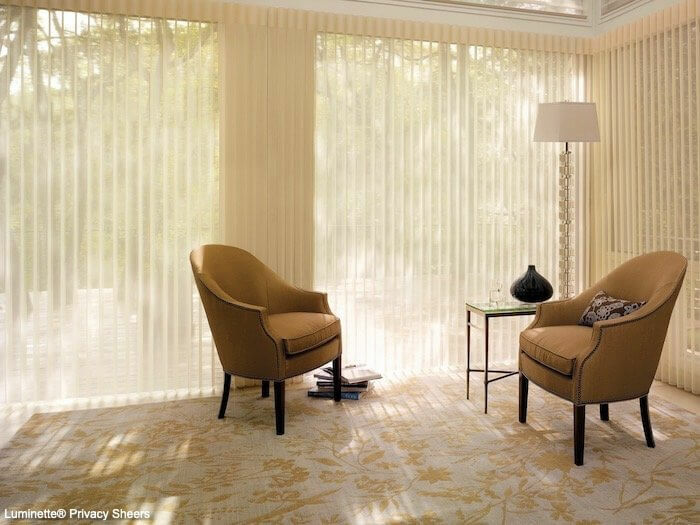 From stunning Hunter Douglas window treatments to gorgeous fabrics, we’ll work with you to create a home you love. Blog content copyright Hunter Douglas. 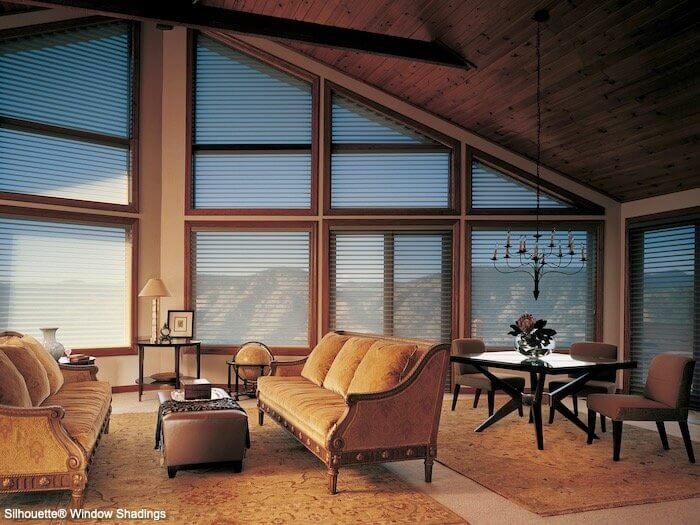 Posted in Hunter Douglas Fresh Ideas for Your Home.